Our End of Season club dinner was a roaring success again this year. There was a great turnout from the club and it was located at a new venue this year – Kent Cricket Club. With the sun shining we were all greeted with a champagne reception on the terrace. Everyone looked the part in black tie – a far cry from sweaty shinpads and hair pulled back! The evening consisted of dinner and awards, and the photo booth was a hit again this year. One of the main events of the night was to give accolades to both our dedicated volunteers and our enthusiastic players. This year the new “THD Gold Award” came into effect. As the seasons have gone by, it has become apparent that our system of honours has not catered for the person who over a number of years has made an exceptional contribution to the club, and indeed may well be continuing to do so. It was therefore decided, now that we have ended the Club’s 15th season, that a new honour should be created to be awarded from time to time to a person who for many years has made an outstanding contribution to the Club. Clare Byrne is the first recipient of the THD Gold Award. Clare has tirelessly volunteered her time to further the club and ensure its success as one of the largest clubs in London. She has been an indispensable part of our Club for over 12 years, whether playing, occasionally coaching and umpiring, or involved in the essential parts of the administration of a club such as ours.It is hoped that the THD Gold Award can be formally handed to Clare at the forthcoming Annual General Meeting. You can read the full note from the President here. Our Club Person of the Year award went to a real all-rounder, and a very popular nominee. 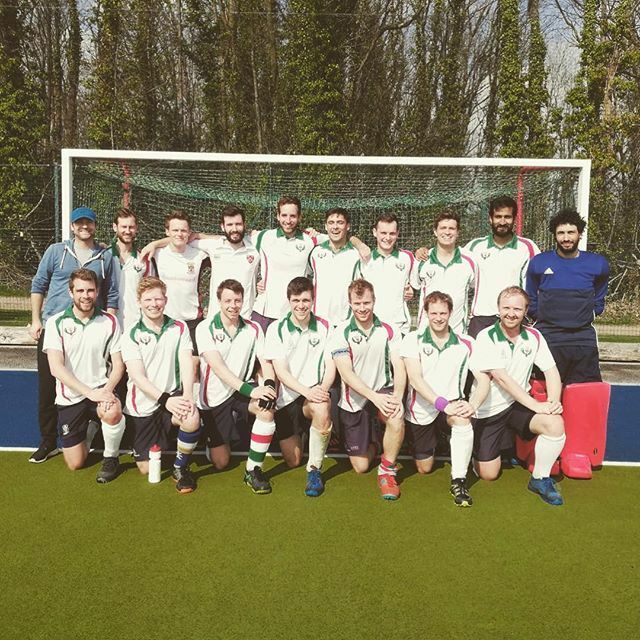 Remy Oliver has captained the Mens 2nd XI, being ever present to coach and run the team (even when injured). He has led the team to be eligible for promotion from a very strong league. He regularly umpires, and coaches juniors, including running courses during the summer. His contribution to the Committee has been invaluable. He is a real club person. 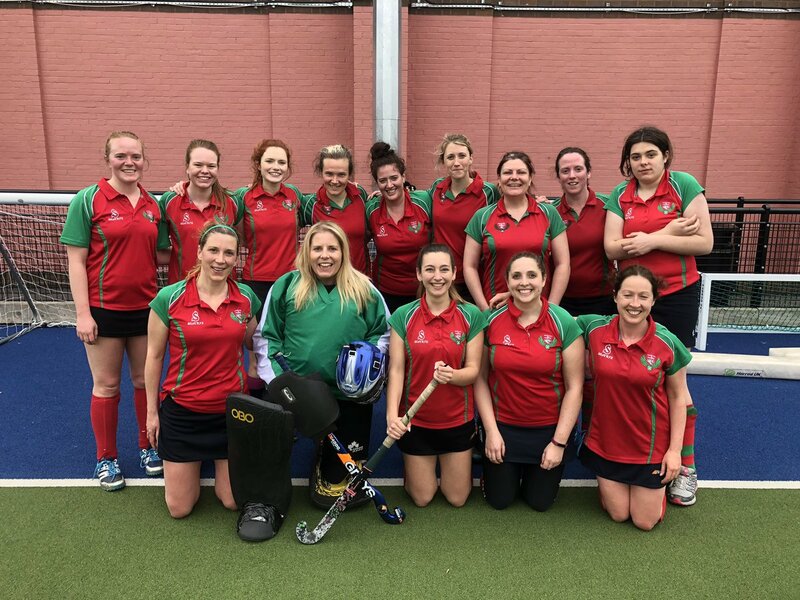 The Team of the Year award was won by the Ladies 2s for winning 14 league games (77% win rate) and losing only one, resulting in a top league finish. 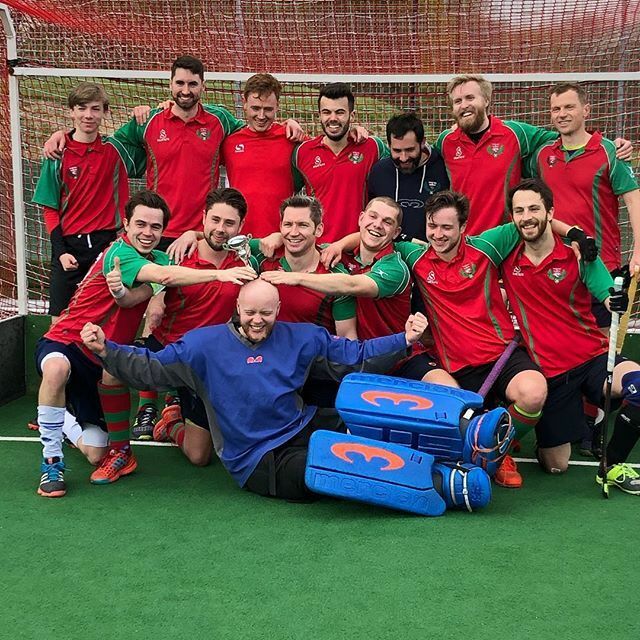 They will now join the Ladies 1s in the South Divisions. Donna Denovan was the Ladies Player of the Season for committing to all matches for her team, as well as helping out and playing for three other teams. 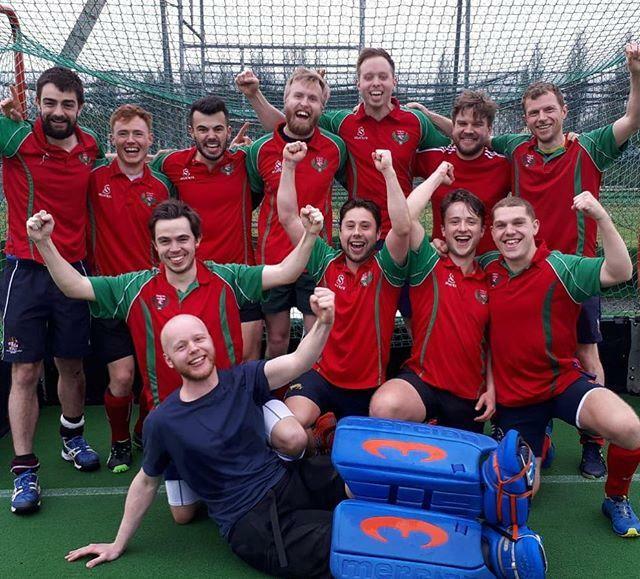 The Mens Player of the Season went to Fred Fulford-Smith for regularly attending training, club socials and being incredibly enthusiastic throughout the season despite his team’s relegation. 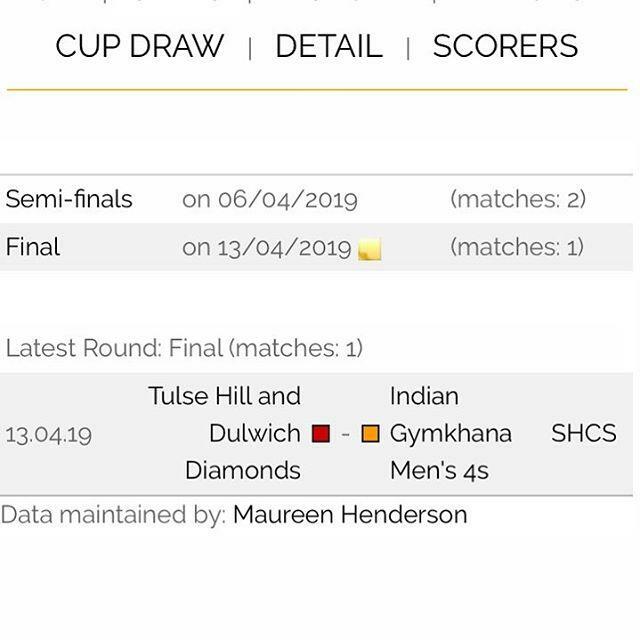 The Ladies 5s scooped the #tag award with their team #tag #famousfives, which had a social reach of 31,950 people on the club’s social media over the course of the season. Huge congratulations to all of our winners and all the nominees, who are listed below. You can also see the list of historical winners on the Awards and Honours page. Here’s to the 2016/2017 season!